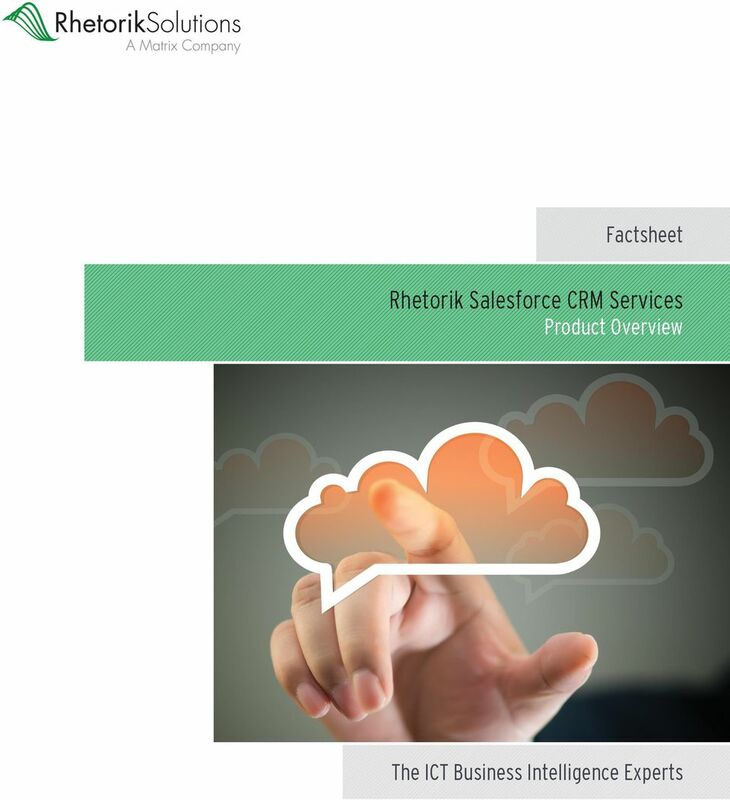 Download "Rhetorik Salesforce CRM Services Product Overview"
Dedicated CRM and Project Management technology for IT departments, providers, resellers and telecom companies. 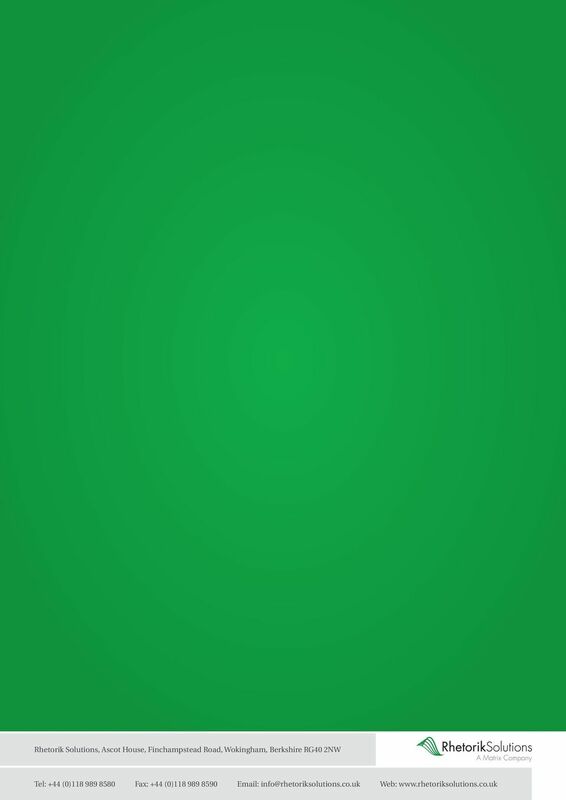 Getting Started with the Aloha Community Template for Salesforce Identity Salesforce, Winter 16 @salesforcedocs Last updated: December 10, 2015 Copyright 2000 2015 salesforce.com, inc. All rights reserved. Haystack is a platform for efficiently selling digital services, such as websites, local directories, online advertising and SEO. is a platform for efficiently selling digital services, such as websites, local directories, online advertising and SEO. Haystack Sales. Inbound Marketing. Business Intelligence. 1 Haystack What is Haystack? Salesforce Admin Course Content: Chapter 1 CRM Introduction Introduction to CRM? 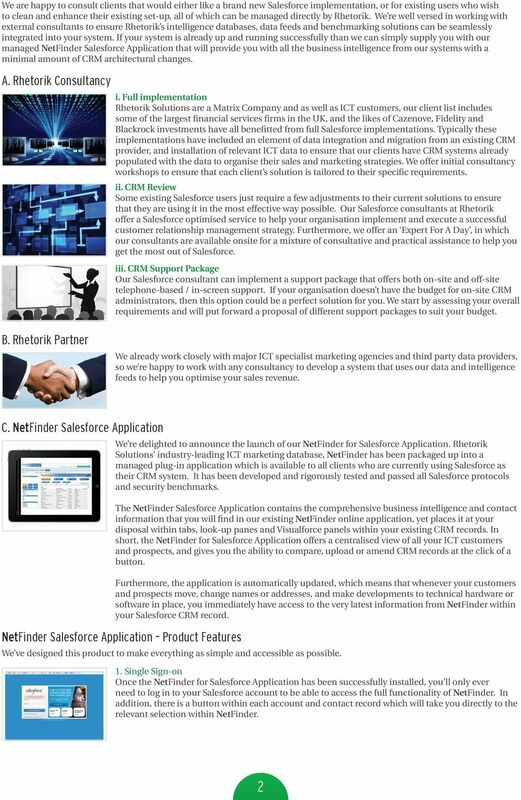 Why CRM? According to the nature of NDA signed between these partners, we are unable to disclose some client s identities. 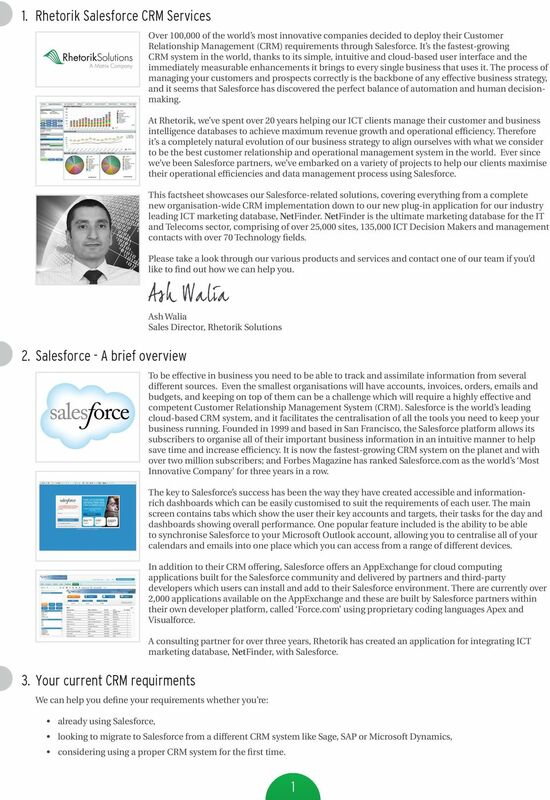 Salesforce.com CRM Administration & Development Course Details V1.0 Selinis Pvt Ltd. 2012, All Rights Reserved Salesforce.com Administration Course Details V1.0 CRM Overview Introduction to CRM? Why CRM? International real estate firm improves productivity and increases revenue with integrated and highly customised CRM. Your complete guide to SharePoint 2013 Hosted SharePoint 2013 for Business 1 Table of Contents Hosted Desk- 3 SharePoint 2013... 3 What is SharePoint 2013? 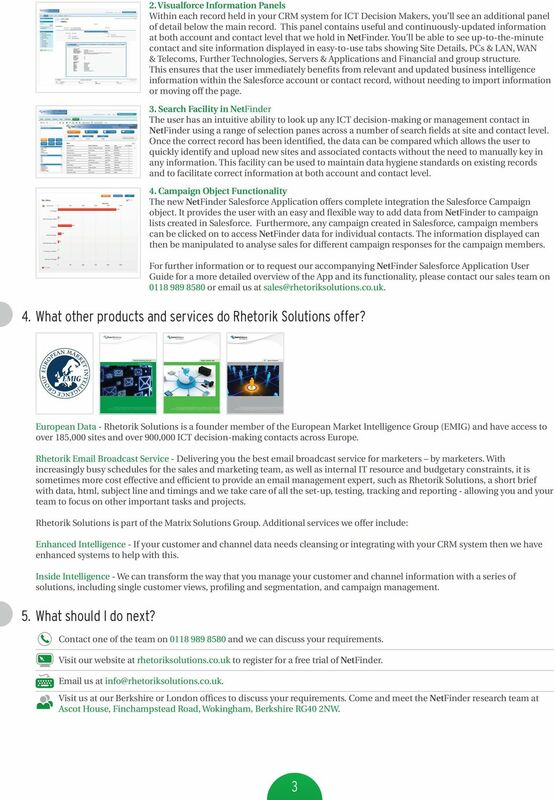 4 What can my business do with SharePoint 2013?